One of the most exciting times of the year is finally here! I must admit though, as much as I love giving my friends and family gifts, sometimes I get a bit jealous of what I’m giving them (I can’t help it, I am a self-confessed shopaholic). In fact, most of my Black Fridays are spent shopping for others AND for myself (looking for some 2013 fashion trends at great prices). I really think that sometimes you just need to treat yourself! Anyway, what if there was a way to buy your friends and family members gifts this season and gift yourself something at the same time? Well first I will tell you about how easy it is to find a great selection of gifts at Sears, where you really can get any look for less! 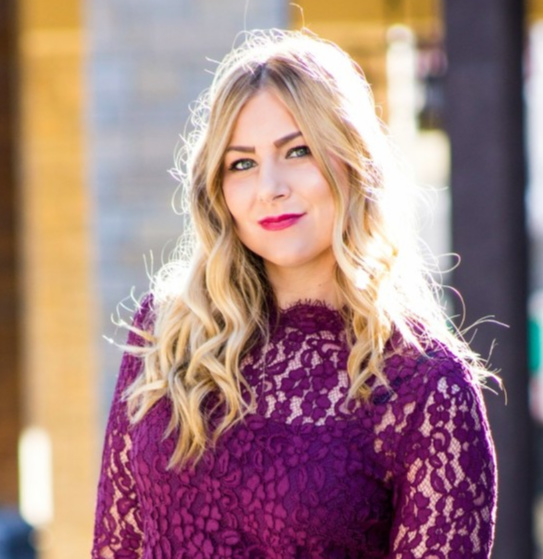 I was blown away by the scarf collection from infinity loop scarves, to bright metallics for a perfect pop of pizzazz during any holiday event and those cozy, fashionable knit scarves in a variety of beautiful colors. Scarves are great gifts to give loved ones because not only are scarves the perfect accessory to any outfit, they help everyone keep warm. And the best part about finding a scarf at Sears is the amazing styles you can find at such a low price. I was lucky enough to be a part of a Sears shoppertunity where I could pick out a scarf for myself and one to give a friend. I was able to find two incredibly cute teal knit infinity scarves for $16 each. 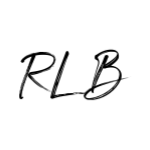 See how easy it is to shop for your friends and yourself?! Why not gift yourself a beautiful scarf too at that price! Check out the Sears catalog for holiday gift ideas, holiday party wear and much more! 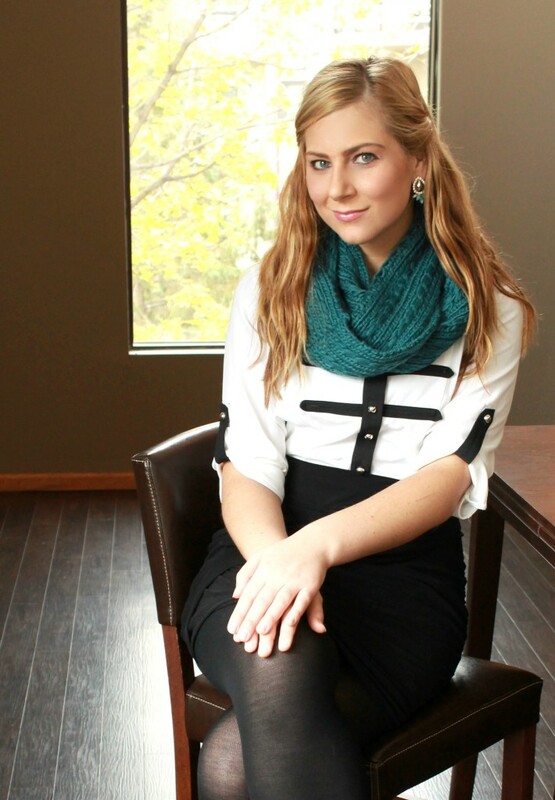 I styled my teal scarf with a chic black and white top from Sears. Black and white is one of the biggest 2013 fashion trends, even if it will always be a classic, and Sears has an amazing selection of black and white tops. With a bandage skirt, tights and metallic heels, this is the perfect look for a date night this fall and winter. I love the idea of accessorizing with a knit scarf to help keep me warm and keep me looking stylish. 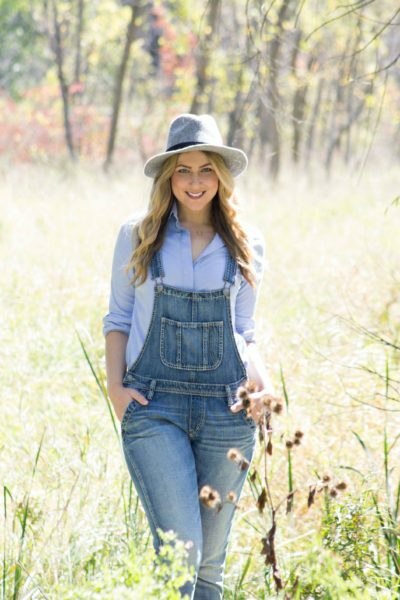 As the weather gets colder, there are plenty of easy ways to dress warmly while still looking fashionable. Of course one of the easiest ways to do this is with a scarf. 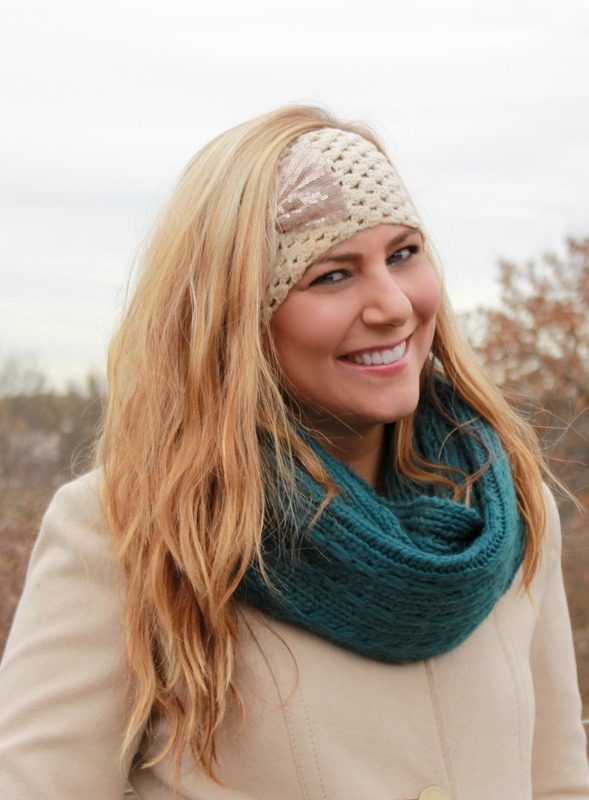 I choose this teal knit infinity scarf because it is easy to throw on and adds a pop of color and texture to your outfit. I also found this adorable bow knitted ear warmer at Sears, and it is the perfect way to keep my ears warm without messing up my hair. Another way to stay stylish with winter coat on is to add a belt or change out the belt that came with your coat. This coat came with a matching off-white belt, and looks perfect with my scarf and head warmer. For a casual look, I wore this with my skinny jeans and black boots. By adding just a few details, like a pop of color and detailed ear warmer, you can still look chic while staying warm. 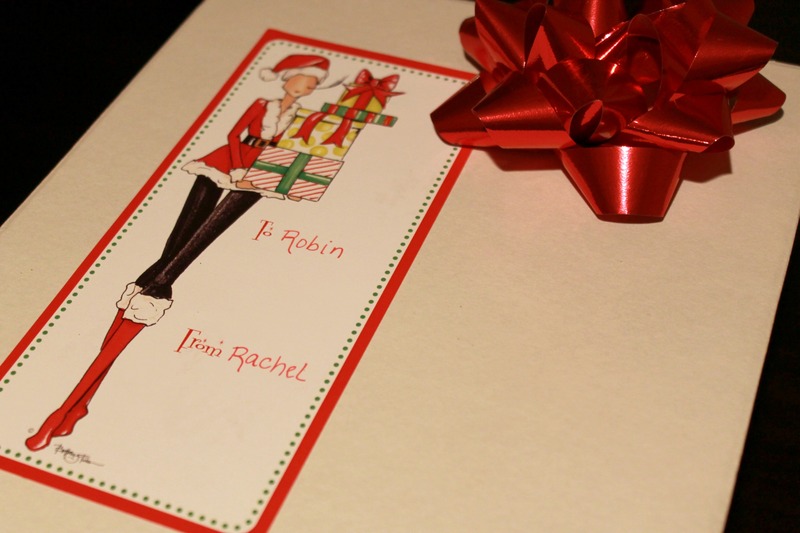 And then there is my fashionista friend Robin! She has been my best friend for over six years and loves scarves and fashion just as much as I do, so I knew she would love this gift! One of her favorite colors is teal, so while selecting the scarves I kept this in mind. I could also use some more color in my life, so it worked out perfectly. 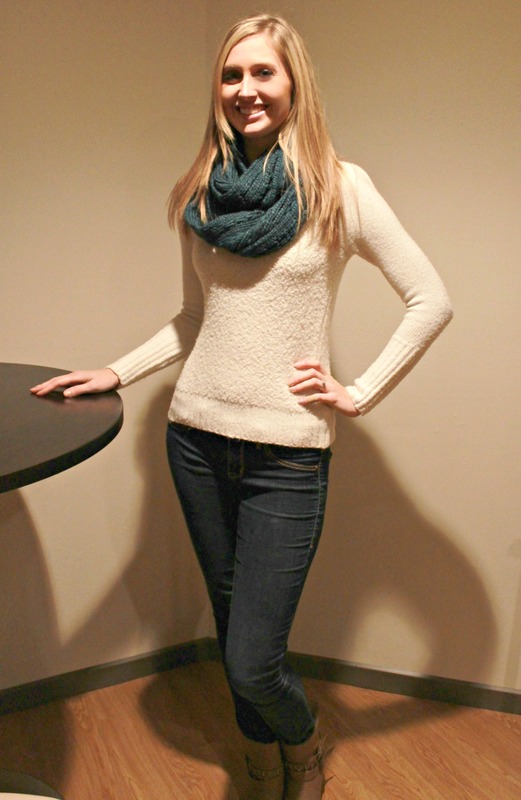 She styled her teal scarf with a trendy, textured white sweater, pair of skinny jeans and tan ankle boots. This is a great casual look for winter. And how beautiful is she?! I know she is going to be rocking this gorgeous knit scarf all winter long. While shopping at Sears, I signed up for Shop Your Way Rewards, which is a great way to earn some points towards shopping at Sears. I ended up saving some money during my second trip because I had already accumulated points from purchasing the scarves and ear warmer. It was easy – I just gave them my email, phone number and address – you can also sign up online. Jeans, c/o Silver Jeans Co. Previous Are iPads just a stylish gadget or do they have substance? Introducing the Monday Mode Link Up! Super cute! I love your blond hair too! I love the Sears shop your way rewards. The points turn into actual, real $ you can use to buy things. Amazing! I love your ear warmer and teal scarf. I also really love the silver heels with your dark tights. For some reason I never wear light colored shoes with dark tights but it’s so cute that I’m gonna have to try it! Hey girl! Yes, she got them from Charlotte Russe! You look so gorgeous Rach all bundled up. I love the color of this! And you look so adorable in the headband, too! I love the teal color you have chosen for the scarves! You and your friend both styled them wonderfully! 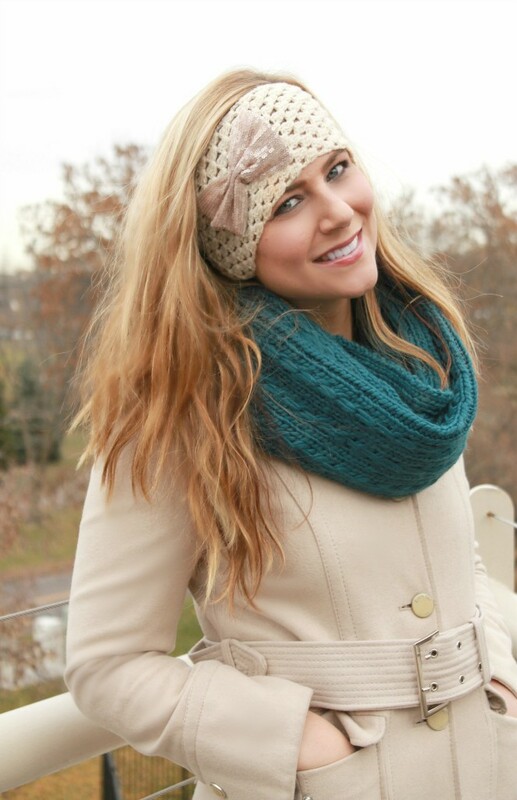 I love getting to bundle up in the winter time with cute accessories. I am the same way! I can’t help but want to shop for myself while shopping for others! I love both of these looks. You look adorable in both outfits. Great scarf! And I love your coat! You look so cute–and I love this teal on you! Thank you so much Julie! 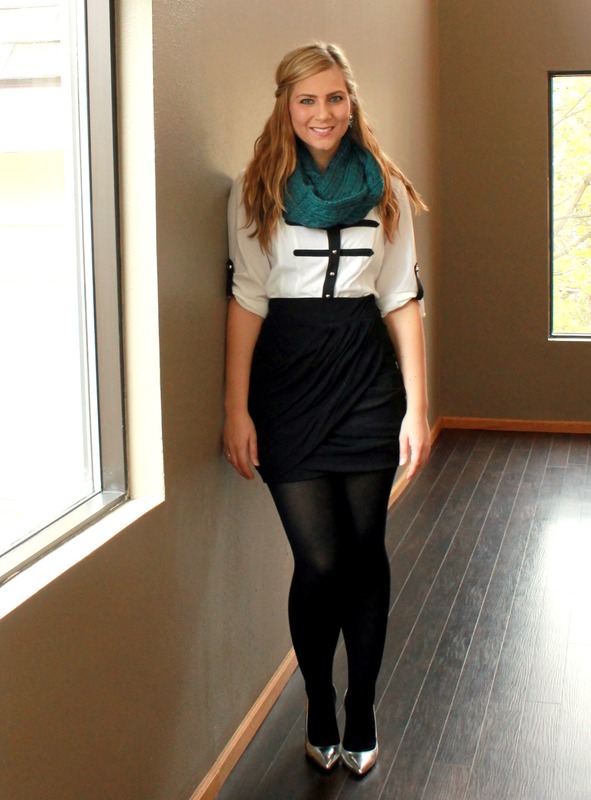 I love adding a pair of lighter colored heels with black tights, it definitely makes them pop! Sooo gorgeous, Rachel! 🙂 Teal is a great color on you, and I adore that coat! You look so gorgeous all bundled up Rachel! I love that headband! You look gorgeous as always and I love the scarf! I seriously can’t get enough of your blonde hair, my dear!! I love the color of this scarf and it does look so cozy! I agree, scarves make great gifts for friends and family. Adore that head wrap! It’s perfect! Hehe totally know what you mean. Sometimes, I get envious of the gift too! haha. Cute scarf. Love the color! Love the scarf and your photos are brilliant! Looking great Rachel! All of these outfits are really pretty – I love your coat and that great b&w blouse. love that scarf! so pretty!! I was sold at the fact that it’s teal 🙂 That headband is SO cute! It’s such a great colour scarf! Scarves are my most versatile accessory. I love it with your coat! 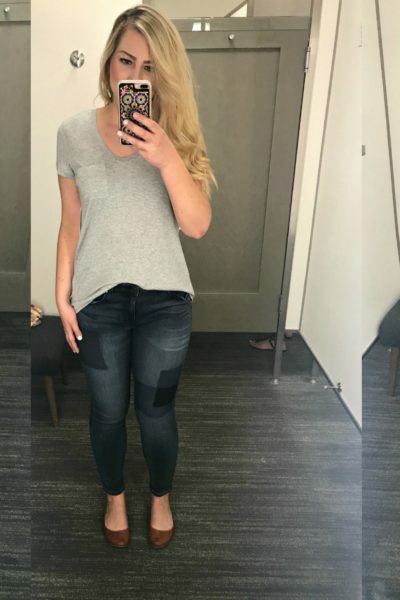 I love all of the outfits in this post! 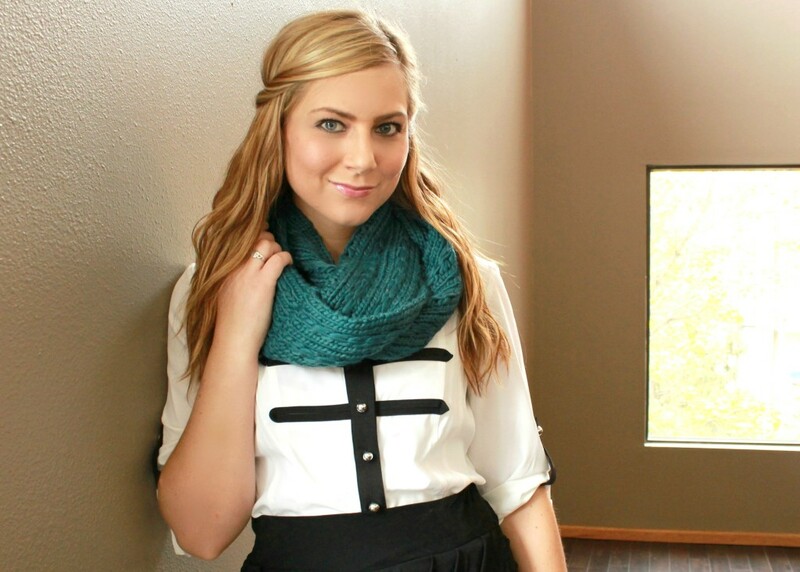 Such a great color scarf and an amazing way to add a little color and warmth.